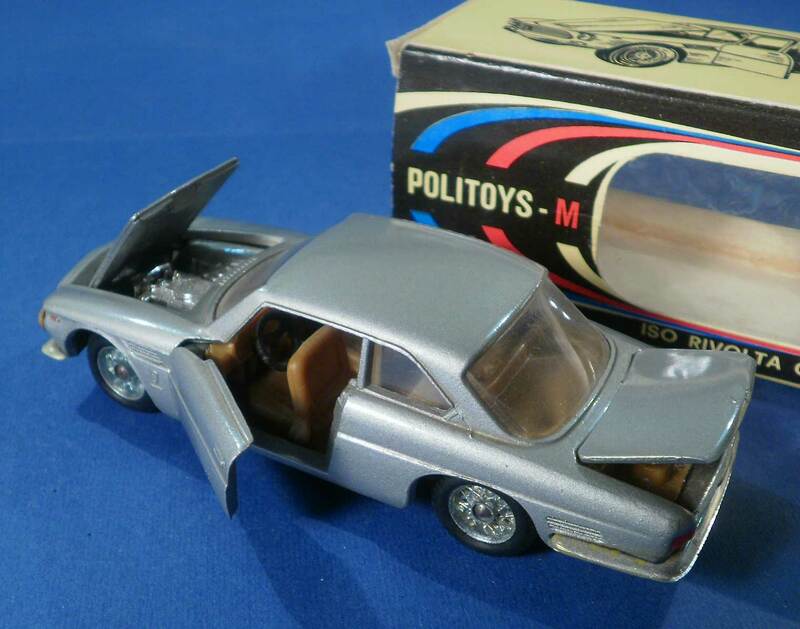 This site want to be a list of all diecast models produced by Polistil (first called Politoys, APS) when it was an italian company (from 1955 to the end of ’80). Polistil was a toy company headquartered in Milan, Italy, born in 1955, with production center in Chiari, near Brescia. Polistil specialized in diecast metal and plastic vehicles of all sizes. The company also made toy and model tanks, dolls, robots and TV tie-ins. After a 33-year span, and a collaboration with Tonka, Polistil went out of business in 1993, but now is a brand under the May Cheong (Maisto) Group, along with the name of former competitor Bburago. Note that all the photo used in this site are public re-usable photos (cc-by, cc-by-sa…). This site has been made also to save this kind of photo that will all been removed from wikipedia…….